This post starts the first segment in a four part series of tutorials for the mums I made in the Fall series of designs. Because of the amount of pictures in the tutorial, I felt it would be better to break it up into sections. First, I’m not sure if I’m limited to an amount of space in each post and, second, I was seriously afraid I might over load your computers with too much content causing them to crash. I’m not sure if that’s possible, but to be on the safe side, I chose to break the tutorial into four sections. In this first section, I advise you of tools, accessories and supplies needed to make the mums. I’m starting with the bottom of the mum and working up, using the largest of the Daisy Heads dies, which is how I made the mums. In the next segment, Part II, I’ll show how I made the middle section of the mum, made with the middle size Daisy Heads die. 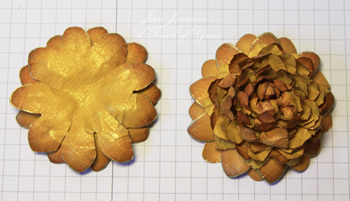 In Part III, I’ll show how I made the innermost part of the mum using the smallest of the Daisy Heads dies. I wrap up the tutorial in Part IV, showing variations of the mums with cutting techniques and using the Blossom 2 dies. Products I used in making the mums include: the Wizard, Spellbinders’ Daisy Heads dies, Blossom 2 dies, a magnetic spacer plate, a tan embossing mat, two cutting boards, various colors of cardstock, various inks of your choice (optional if you want to tint the petals), a sponge wedge or dauber, embossing mat, embossing tools (large and small), Gum Arabic and Pearl Ex (optional), Krylon 18Kt. Gold pen, and a paintbrush. 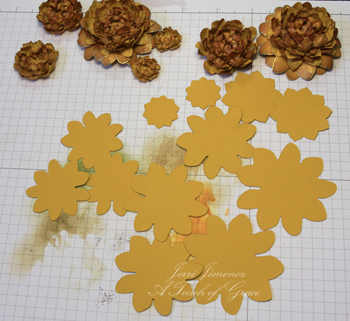 To make one mum, cut two large petals (largest die), three medium size petals (medium die), and three small petals (small die) from the Daisy Heads dies. 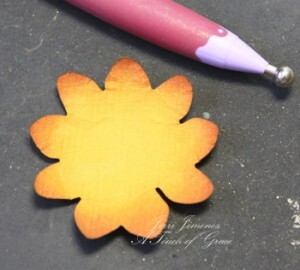 For variations (in later tutorials) cut two of the smallest petals and next size up petals of the Blossom 2 dies. Tint the petals with various inks of your choice. 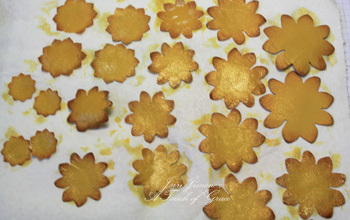 To tint my petals, I first sponged Pumpkin Pie, then followed with Spiced Marmalade, followed by Rusty Hinge, then tipped the petals with Vintage Photo. As I picked up each new color, I sponged less of the paper, giving the petal a gradation of color, ending with only catching the tips of the petals with Vintage Photo. Tint both sides of the petals. 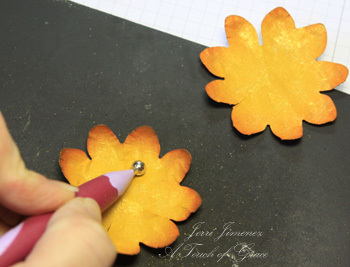 Take a medium size petal and soften the cardstock by embossing both the front and back side of the paper with the 6mm (largest) embossing tool on the black embossing pad. 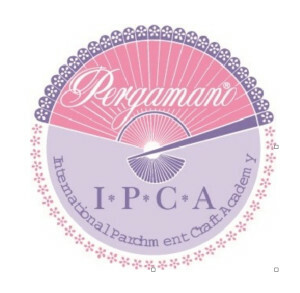 The pergamano embossing pad is different from a mouse pad or perforating pad, such as Ornare. 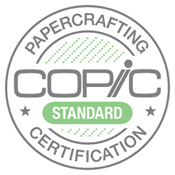 It has a firm rubbery surface of one side that is perfect for embossing parchment paper, as well as cardstock. It’s similar to a fist sized rubber bouncing ball. It has a firm buoyancy allowing the paper to be manipulated and shaped into form for the petals. It comes in two sizes, I’m using the smaller pad for the tutorials. 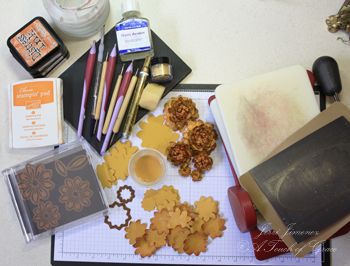 Using the 4.5mm embossing tool (medium size), continue embossing in the same manner, both the front and back of the paper, focusing more on the edges. The paper will soften and should be separating at the edges. Gently pull the edges until the paper separates as shown in the picture. Continue pulling the paper apart until you’ve completely separated the two pieces. 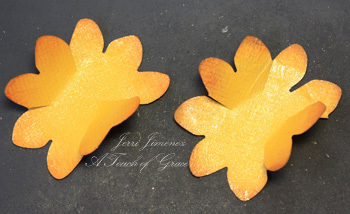 Do this with all the petals, except the two largest petals, do not soften and split the two largest petals. They need to be strong to support the weight of the flower. 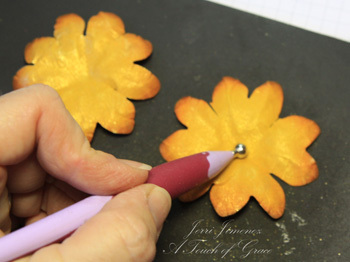 Use the largest embossing tool (6mm), gently press down on the edges of the back side of the petals going all the way around the flower petals until they slightly cup, as shown in the picture above. 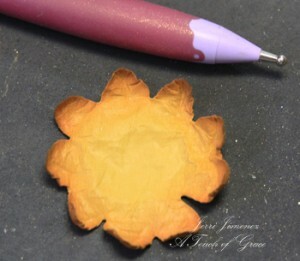 Then place the embossing tool about 1/8″ from the edge of a petal notch and gently push down and pull towards the center of the flower petal (as shown). Do this all the way around both flower petals. 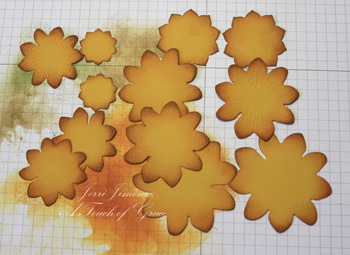 Now, turn the two petals over and using the large embossing tool (6mm), gently press down on the centers of the petals until your petals look like the petals in the picture. You can see the areas that were embossed in the previous step on the petals. 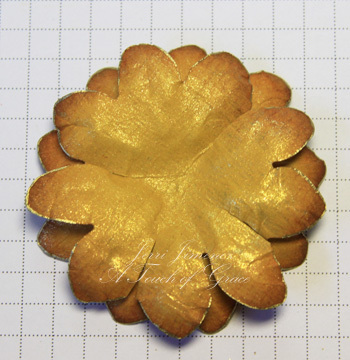 This step is optional, I traced around the edges of some of the petals with a Krylon 18Kt. gold pen. I did not go down into the grooves, only the outer edges. 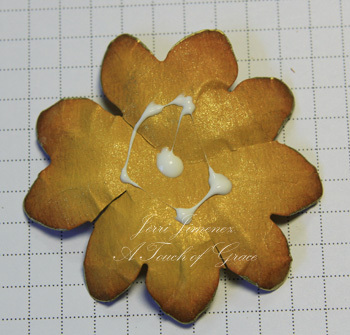 Place adhesive in the center and also in various areas of one petal as shown in the photo. 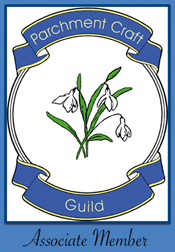 I use PergaGlue, any strong, fast drying adhesive will work. Elmer’s will work, but it is not fast drying. Place the other large petal on top of the first petal, rotating so that the petals overlap as shown. Let these first two layers dry before adding more petals to the mum. This photo illustrates a comparison of the first two petals and a completed mum. 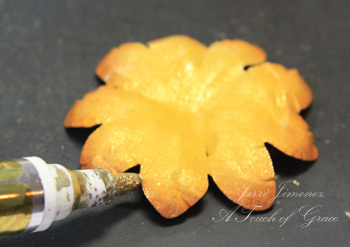 In Part II, I’ll show you how to form the petals for the center section of the mum. 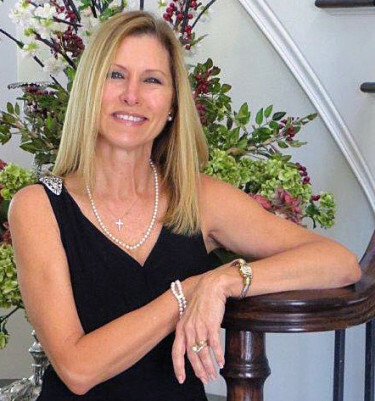 Jerri, what an amazing tutorial you presented and such beautiful results! I have been in VA for 2 weeks and I am leaving for Miss. tomorrow for my husband’s class reunion. I love all your fall designs that I missed while I was gone. You have been a busy person indeed! Fabulous tutorial Jerri! Looking forward to the next part in due course. Thanks Jerri, great tutorial. You are so talented. The spellbinder storage worked beautifully, oh it feels good, thank you! Could you please pray for me I was diganosed with breast cancer, had my surgery on the 1st od Sept, found to be at stage one. Today I meet the medical oncologist, please pray that I won’t need to have chemo which would totally affect my quality of life. I have 3 children and no family. Yes, I am scared. 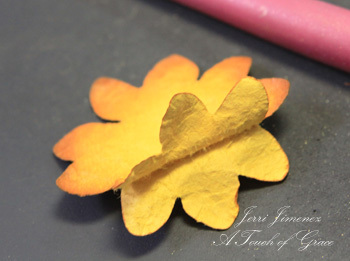 This is a wonderful tutorial, Jerri! What a lot of work these flowers are but so well worth the effort. Bless your sweet heart for providing these tutorials- I can’t wait for the next one! Great tutorial, Jerri! I’m looking forward to “Part 2”! Also, I read the other comments, and I want Mikki to know that I will be praying for her also, that God will put His healing hands on her and make her well so that she can enjoy her life and her precious children. Thanks so much for the tutorial. I love checking your blog. Wow Jerri, beautiful Mums! I’ve made flowers using this basic technique, but I never thought to seperate the paper! It amazes me what you can do with paper. I haven’t used the gum arabic either. So I might have to get some and give it a go. Thanks for sharing. I can’t wait to see the rest ofthe tutorial! Thanks so much. Wonderful tutorial! Now I just have to fill my shopping cart! I would love to know how long it takes you to make these. I’m the slowest crafter- it takes me hours just to make a basic card. Jerri, how very very nice of you to do a tutorial on the mums. 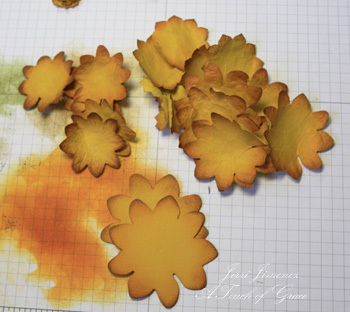 They are such pretty fall flowers and now with your help we can make our own any time of the year and not have to wait until late summer to purchase them! Thank you Jerri for doing a tutorial. 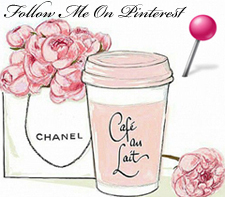 Your website is so much fun to see and read and gleam off ideas for cards and scrapbooking. Many thanks for sharing. Just amaze at your work, this is lovely thanks for sharing it with us. What a great tutorial Jerri! I’m definitely going to try this! Thanks so much! Hey Jerri! I just love all this fussy stuff, playing and plying the paper, keeping up with you as you go, it’s just so much fun. Thanks for taking the time to do this for us, you are soo sweet. Praying for Mikki as well. Blessings to you Jerri as you continue to give as you have been given. Great tutorials Jerri. Thanks for sharing!!! very cool and so very pretty, thanks for sharing all of this! OMG, I have got to make some of these…ooooh, I love your gorgeous mums, Jerri!!!! Thanks for the great tutorial!!!!! WOW- these flowers are incredible. Thanks for the super-awesome easy to follow FAB tutorial. Cant wait to try these. Marvelous! Thank you so very much for taking the time to prepare and make these tutorials. Many of us are visual learners. Thank you for your kindness in sharing your techniques with us. These flowers are beautiful and really do complete a project in a great way. Hugs to you! Jerri, just a little hint to make aplying the gold pen. When it is brand new before you use it take an exato knife and make a slit in the middle of the point.When you want to do the edge of anything just slide it in the slit on the point and make wonderful edges. I really love the flowers and appreciate all the work you have put in to this tutorial. I would love to attempt this but I have been unable to locate the Daisy Heads die on Spellbinders website. HELP!! Your flowers are amazing. Thank you so much for the great tutorial. Just amazing! You are so talented! I was wondering though, what kind of paper you use for the mums? I’m sorry for asking such a dumb question, is just that English is not my first language and I had a bit of a hard time understanding everything you said in this tutorial, so if you could please answer this for me, it would be great!